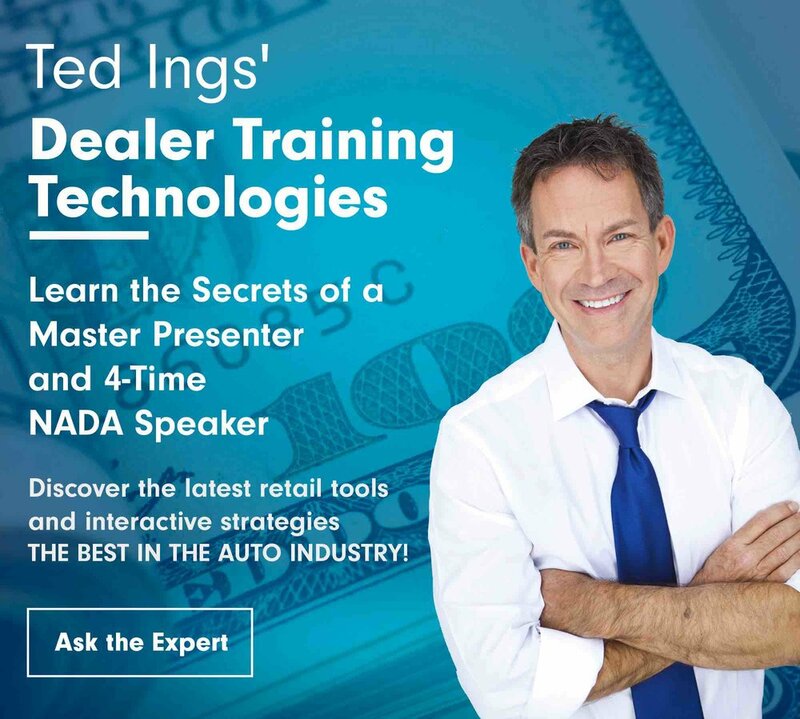 Jonathan Overton (@urduecksalesguy) of Dueck Auto Group in British Columbia is living proof that a professional and current Evidence Manual is a major component to selling success. As a modern sales and leasing representative, Jonathan knows that many customers need to validate what we tell them. In fact, most customers do research in advance while still others just go shopping. Those who choose the latter have decided they’ll collect information and validate it later. But with statistics indicating that 78% of every customer you see will buy within 72 hours, you can’t afford to leave the research entirely up to them! Why create an Evidence Manual? There are literally thousands of websites, books, and magazines designed to help customers buy a car. The reason so many exist is because there is plenty of consumer demand. The reason the demand is so high is that buying a car is either the biggest or second largest purchase decision a person will make in life. That’s why customers need to have an independent – or third party – resource providing them with proof. They need someone else to help them justify their decision. When a customer takes the time to write a letter about a positive experience, you should frame it and put it on the wall. You should also include it in your Evidence Manual. Customer testimonials are some of the most important things that other customers look for. If someone takes the time to write, that speaks volumes! The most powerful tool available to both consumers and dealers is the Internet. It doesn’t matter whether its competitive comparison sites or trade values, everything in the car business can be researched - in some way – by using the Internet. 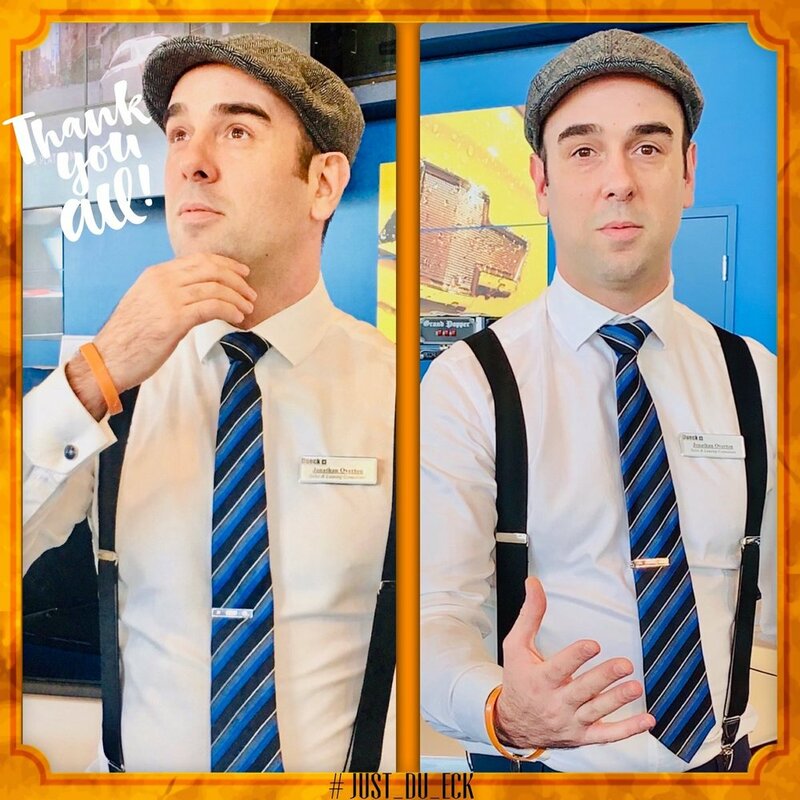 Jonathan uses social media to validate his exceptional commitment to his customers as well as remember their auto anniversaries. Check out his Twitter page: @urduecksalesguy and see for yourself. Salespeople have experimented with many types of Evidence Manuals. Some choose to use off-the-shelf materials that typically favor their brand. While they’ll never admit it, magazines like Car and Driver, Road and Track - and other popular publications - often have a bias toward vehicles whose manufacturers spend a lot of money advertising in their magazine. But those periodicals don’t work for everyone. One of the most recognized resources is Consumer Reports. While this popular magazine touts itself as a fair and unbiased tool for customers, many of the writers provide extremely subjective information about vehicles. News articles can be a valuable resource. Articles about the manufacturer, your products or even stories about your customers surviving a crash can be a powerful asset to your collection. Some salespeople decide to use basic comparison data in their Evidence Manuals while others prefer including a variety of information. Before you begin to compile your information, you’ll need to decide on a layout. While comparison data and/or simple facts may provide the basics, we recommend you take a broader approach. Since each of these value builders should be addressed during the sales process, it only makes sense to include them somewhere in your Evidence Manual. Before you begin to develop the contents of your Evidence Manual you must decide on the type of presentation you will use. Some salespeople use an iPad or electronic tablet. Others use a traditional binder. Many of these have a feature that allows you to stand it up horizontally and advance the slides or pages. This frees up your hands and lets you point to key areas on the page. Another reason to consider an approach that incorporates more than just data is the simple truth that hard facts alone never convinced anyone of anything. If they did, attorneys would never need to give their opening or closing arguments in court. The jury would simply be handed a pile of papers and be left to figure out what it meant. But the truth is, we all need to hear a good story before we’ll believe anything. With that in mind, we recommend that your Evidence Manual strategy is designed around a story. This story should include parts of the four value builders along with some of the types of evidence. In the next article, we’ll provide you with a sample outline and some suggestions on how to make your Evidence Manual extraordinarily effective. Next week: Making Your Evidence Manual Come Alive!